Successfully Added Compact 4x USB 2.0 Powered Hub to your Shopping Cart. Made in China cute 4x USB 2.0 Powered Hub. 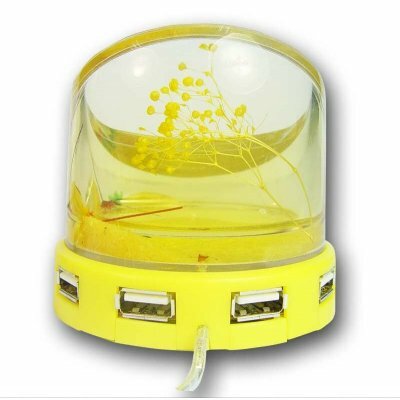 If you want to look at something nice while you are using your computer, and at the same time you would like the convenience of having multiple USB hubs to plug all your USB gadgets or PMPs or any other USB device, this item is ideal. It is USB 2.0 compatible for fast transfer speeds, and can be a great little gadget to own or to sell..